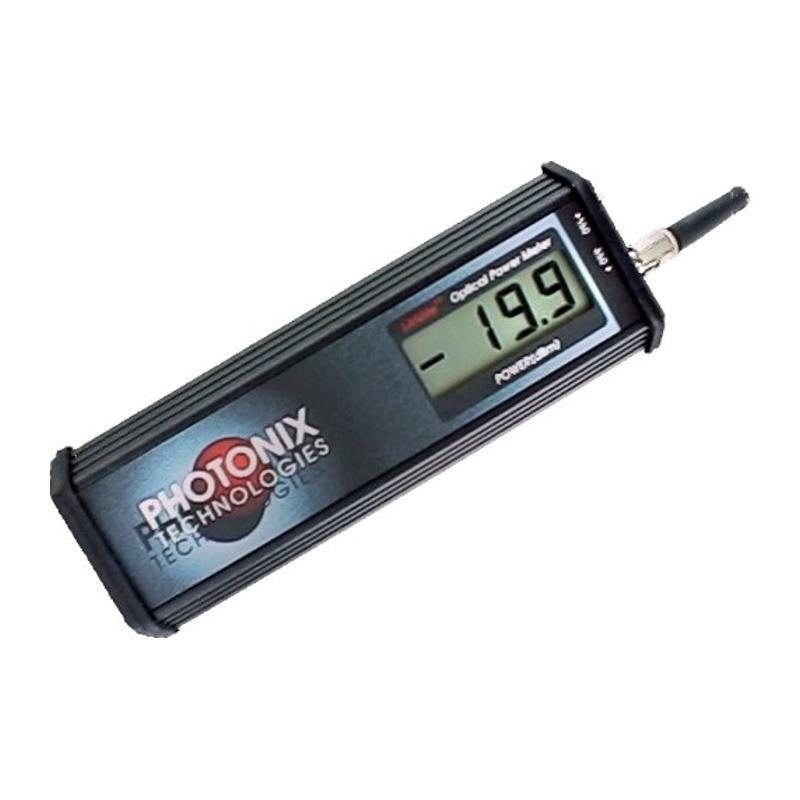 Photonix PX-B240 Techlite High Performance Power Meter features are: quad wavelength with relative mode; very fast dual processor design; wavelength 850nm, 1300nm, 1310nm, 1550nm; range (1300 to 1550nm) +3 to ½60 dBm, and for 850nm +8 to 55 dBm; resolution 0.01 dB; Ge/Attenuator detector; large character graphic display with backlight dB, dBm; 999 storage points per wavelength; analog type tuning bar; rugged aluminum packaging; universal adapter head; nicad, alkaline, or ac operation with auto off; one hour quick charge feature; waterproof carry case. 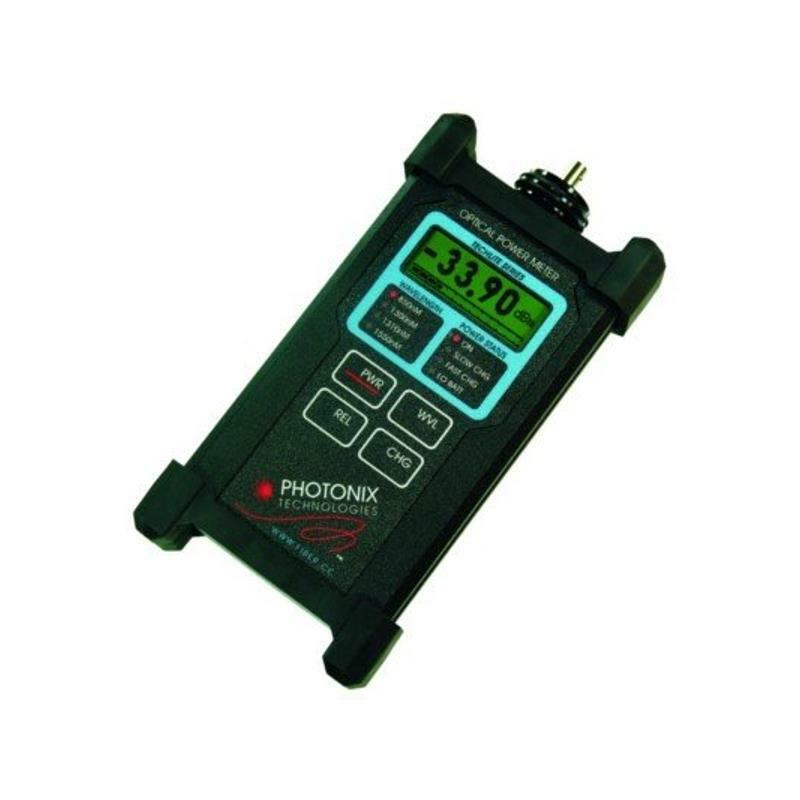 Photonix PX-B240 Techlite High Performance Power Meter is intended to allow technicians to perform precise optical measurements in the field. 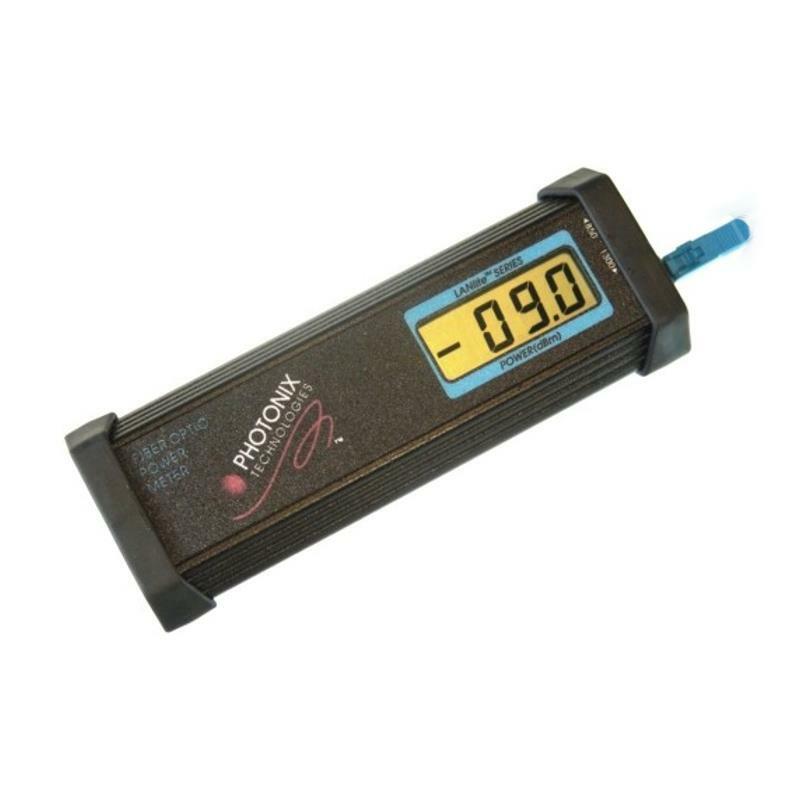 The optical power meter, when operated in absolute power mode, is used to determine the level of optical power being emitted from a transmitter. 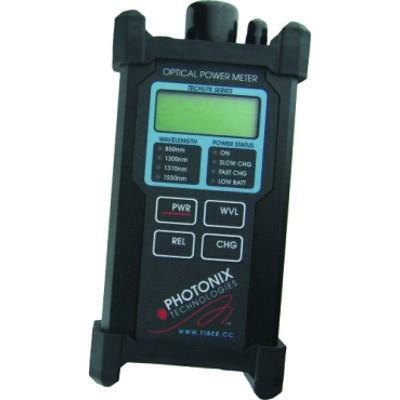 In relative mode, the optical power meter is used to perform fiber loss measurements or splice tuning operations. Applications include LAN, Telecom, Datacom. 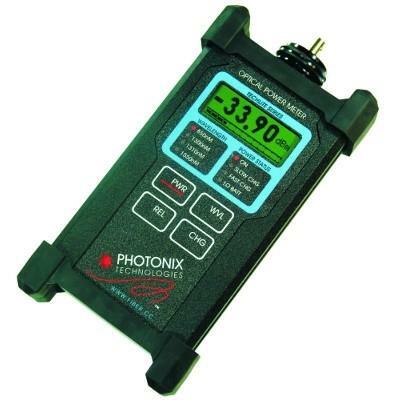 Photonix PX-B240 Techlite optical power meter comes with an interchangeable universal adapter head, which fits different connectors.